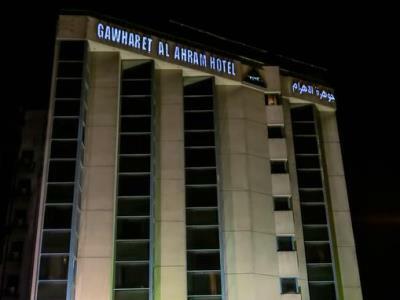 This 4 star hotel is located within the city of Cairo and was established in 2002. It is a short drive away from the Pyramids of Giza and the nearest station is Giza Station. This 3 star hotel is located in the city centre of Cairo and was established in 1906. It is a short drive away from the Egyptian Museum and the nearest station is ATABA & MOUBARAK. 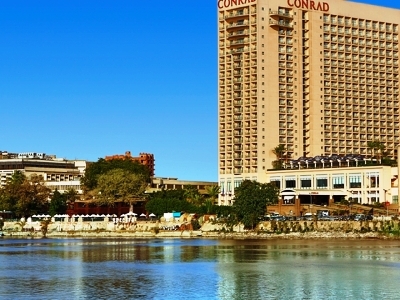 This 5 star hotel is located in the city centre of Cairo and was established in 1987. It is close to the Egyptian Museum and the nearest station is Tahir Station. 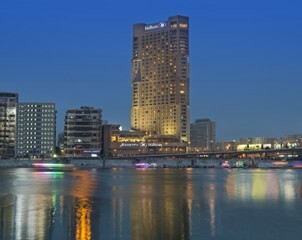 This 5 star hotel is located in the city centre of Cairo and was established in 2010. 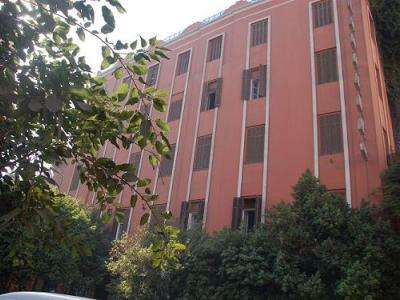 It is a short drive away from the Tahrir Square and the nearest station is Sadat Station (Tahri Square). 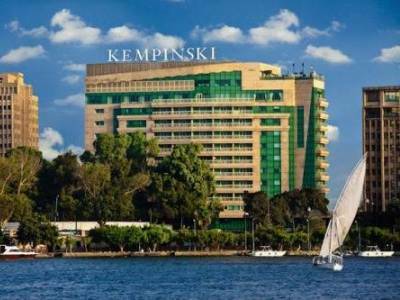 This 5 star hotel is located in the city centre of Cairo and was established in 1998. It is 22.0 Km from the Cairo Musuem. 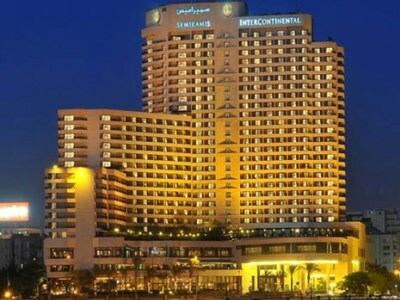 This 5 star hotel is located in the city centre of Cairo and was established in 1998. It is 22.0 Km from the Pyramids. 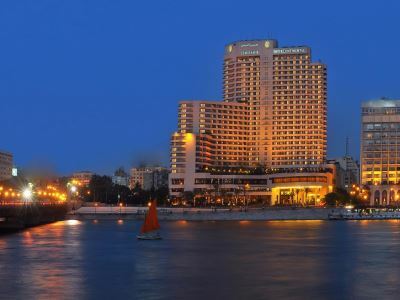 This 5 star hotel is located in the city centre of Cairo and was established in 1981. It is close to the Egyptian Museum and the nearest station is Tahir Metro Station.